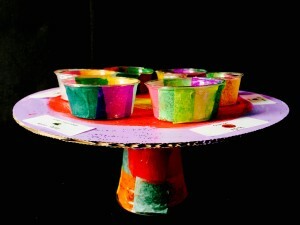 Students will create a colorful and functional Seder plate to add to their Pesach table. Download our complete instructions as well as labels to affix to the plates. 60: What do You See on Pesach?